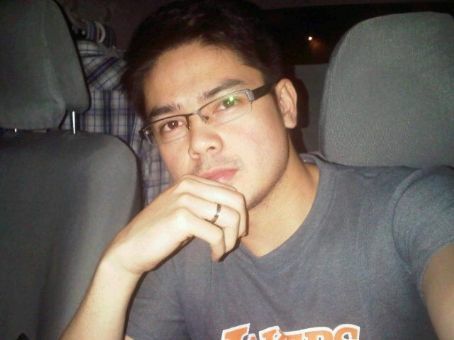 Filipino Actor Tyron Perez (born on September 14, 1985) was found dead in an abandoned car at Que Grande in Barangay Ugong in Valenzuela City on Thursday night, December 29, 2011. He was 26. Perez’s body was found lifeless at the backseat of a black Toyota Altis parked along the service road of the North Luzon Expressway within the vicinity of Barangay Ugong. This was being reported by Senior Superintendent Wilben Mayor. Police said Perez died of a gunshot wound on the right side of his head using a caliber .22 gun. There was a suspicion that Perez may have committed suicide. But this angle is still being investigated. Reports say that investigators are looking into his last tweet dated November 24, 2011 if it has something to do with his death. 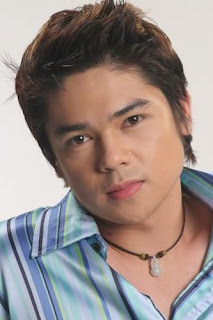 Perez first appeared on television when he joined the Star Struck (Batch 1), a reality show on Philippine television in 2003 via GMA Channel 7 network. 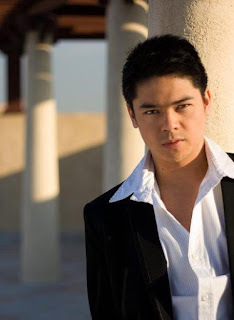 He also appeared in drama series like Momay, Imortal and Mula Sa Puso. 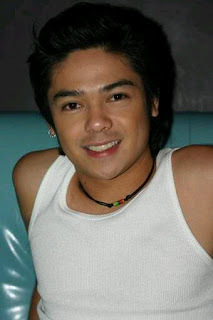 Perez is now the second alumnus fom Star Struck who died and happened to be in the same month when Marky Cielo passed away on December 7, 2008. 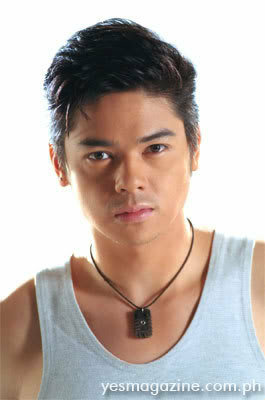 Tyron portrayed roles in films like Malikmata (2003), Twilight Dancers (2006) and Pipo (2009). 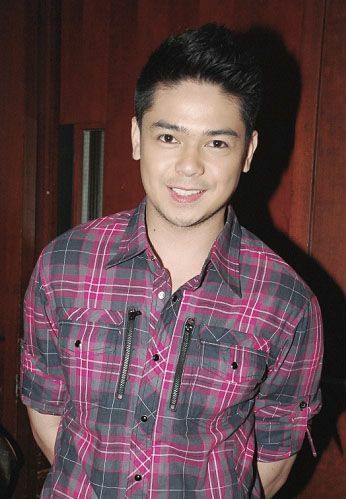 He also appeared recently in Maalaala Mo Kaya (December 3, 2011 episode), a drama anthology of ABS-CBN Channel 2. Director Jerry Sineneng, Perez’s manager said that he had been looking for Tyron for days because of possible guestings on TV. But the director couldn’t find him and did not know of his whereabouts.